September proved to be quite a good month compared to the other with a total amount of $51.72. 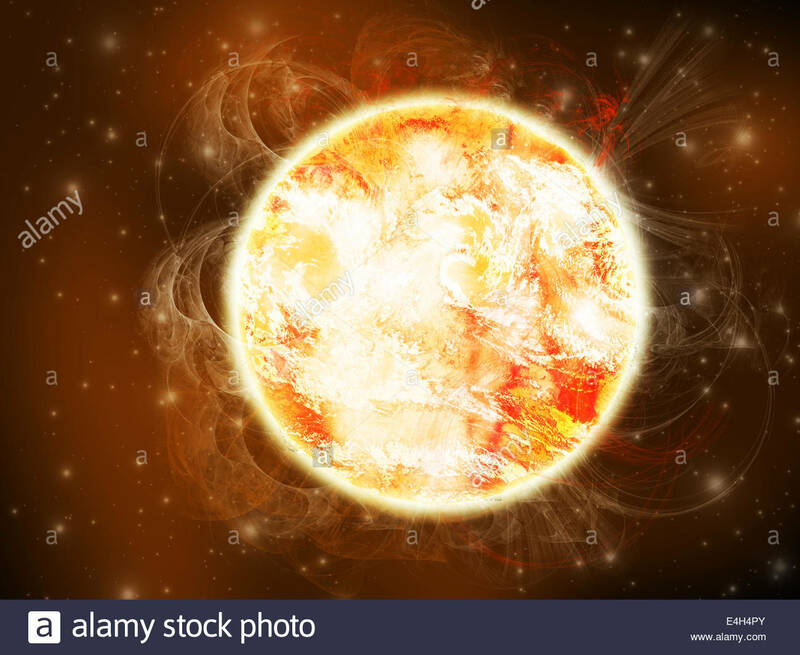 One of the images uploaded on Alamy stock agency sold at a good price. The following image was purchased probably by a magazine. The funny thing about this picture is that it is an illustration created using Adobe Photoshop in less than an hour. 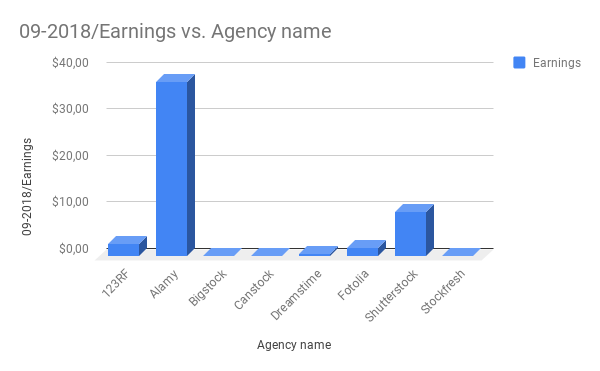 This proves once again that basically you can sell any kind of image/illustration on stock agencies and places Alamy on first place with a net earning of $37.48. Concerning the rest of stock agencies on second place we have Shutterstock with $9.58. Bronze medal goes this month to 123RF with a mere $2.58. In the chart below you can see the amount earned for each stock agency. 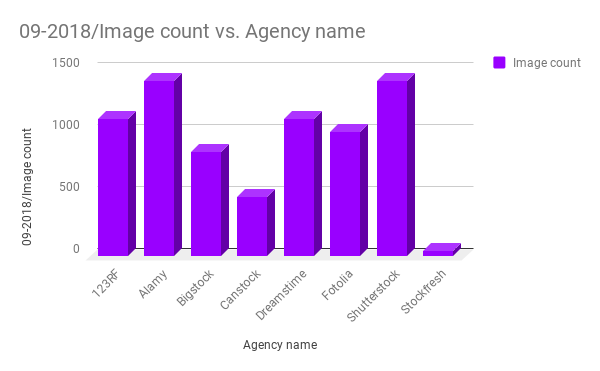 Related to the number of images available on stock agencies the numbers have increased a little bit compared to previous month. This is thanks to some shots taken on a fare I have participated. Most of the images taken with my camera were accepted by all the stock agencies. As you can see on most of the stock agencies the number of available images is over the 1000 mark which is great. The aim for 2019 is to have a portfolio of over 2000 images. This means on average to have a steady amount of 100 images/month to be added and accepted each month. This is not that much, but sometimes it gets difficult to have the necessary inspiration to come with something new. It is very important to post images from different topics. Even more important is to get the niches that are not covered. This way the likelihood of making a sale increases. 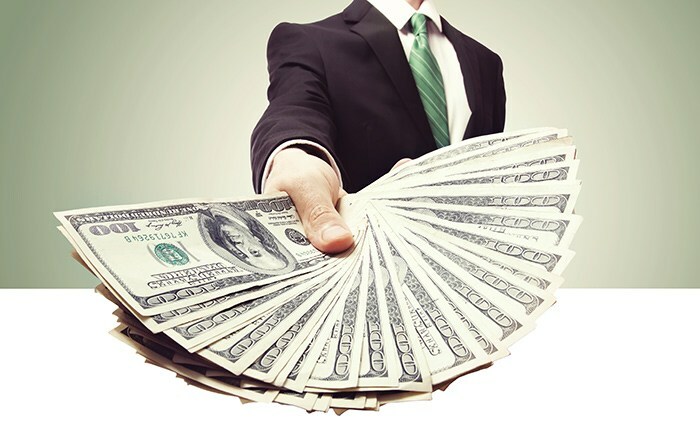 Keeping your images on your external hard drive won’t make you any earning at all. 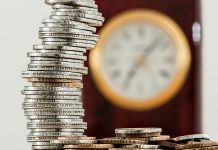 While the amount that you can make using stock agencies is not that much it is a residual income. Adding newer images to your portfolio will make you visible and it should boost the chances of making a sale. The feeling gets even better when you see your picture being purchased for a magazine or if you can see it on a large billboard.